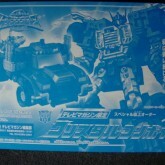 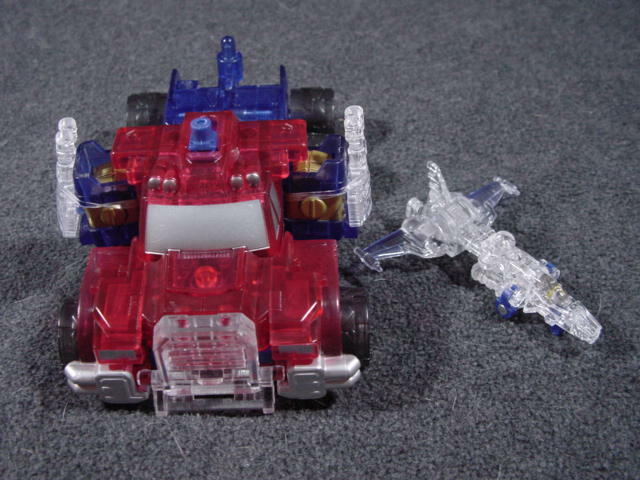 Convoy with Surge (Crystal) toy information. 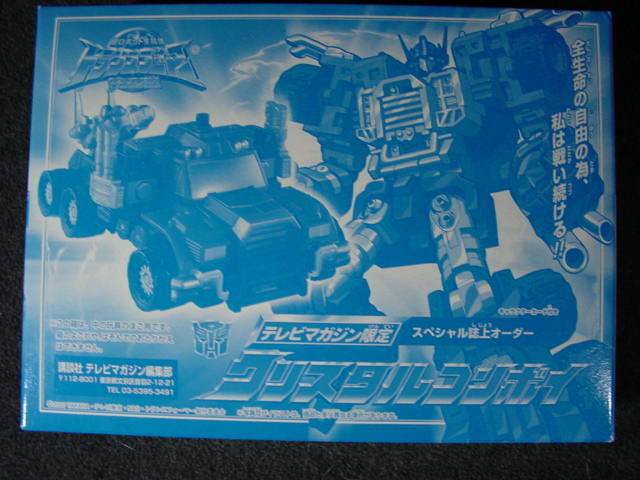 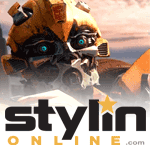 Crystal STD Convoy was a TV Magazine mail order exclusive released in October 2003. 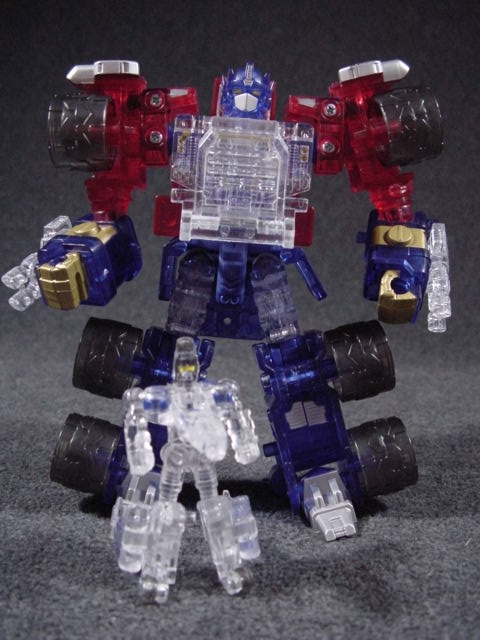 He was a limited run of 5,000 pieces. 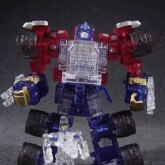 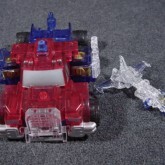 Convoy with Surge (Crystal) parts information.